1- Hello Justin, can you please tell us a bit about yourself? 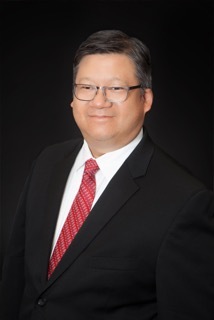 I’m a 25-year attorney that runs his own law firm and works to help other individuals and small businesses to start doing the right things to make them successful. My focus is on consulting with new companies, and in particular helping them with their intellectual property needs, like trademarks and copyrights, and patents because in the present worldwide economy, establishing yourself, doing things right from the beginning, and protecting your brand are important for both short-term and long-term success. 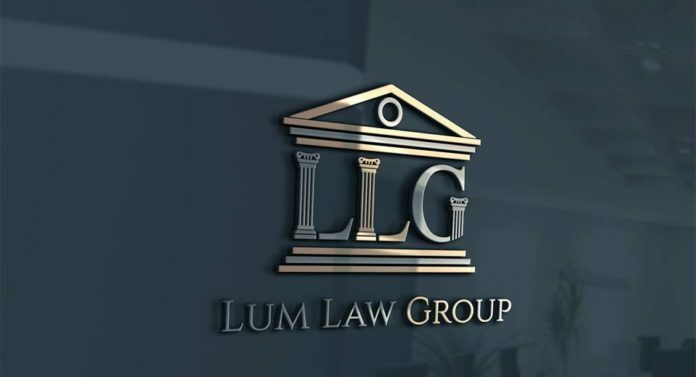 3- How would you describe your company, “Lum Law Group” in few words? It is a practice started by a family of attorneys that looks out for and cares for its clients. In the immigrant community and small business community, where there are many entrepreneurs. 5- How are you shaping the way startups talk about intellectual property? We are helping them to understand its importance early so the protection is in place before they start becoming famous. 6- What were some of the biggest challenges you encountered while working with small businesses/intellectual property/startups at “Lum Law Group”? Many startups have to decide where and how to spend their funds for the most bang in the beginning while they get their legs under them. We understand this and can work with these companies to help them to achieve their goals. Hopefully helping, and vicariously basking in the success of our clients as their businesses thrive and their families grow. 8- What can you tell young entrepreneurs who are pursuing their dreams? Work hard toward your goals, but be smart, make sure you surround yourself with people who will help you to achieve those goals, and have your similar focus. Every day is a new challenge to face. 10- Any last words or final thoughts? We are Lum Law Group and we are here to help people achieve their goals.